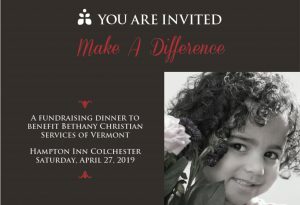 The Spring Gathering of the Vermont District United Methodist Women will be Saturday, May 4, 2019 Registration begins at 9:30 a.m. and the program will get underway at 10:00 a.m. The Tinmouth Community UMC will host the event. Program: Vermont Prison Ministry & Concerns Speaker: Bobbi Shutts, Special Educator with the VT Department of Corrections Concerns: the out of proportion number of prisoners jailed by Vermont and sending Vermont prisoners out-of-state (to for-profit prisons). Register by contacting Ginger Phelps: gingerp46@comcast.net by April 29. Registration fee of $10 includes lunch (payable at the door). All women are welcome – you do not need to belong to a UMW unit!